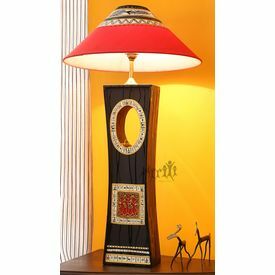 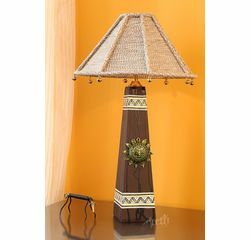 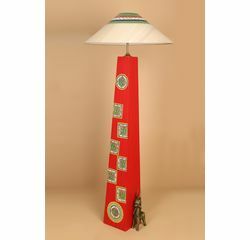 This wooden lamp is handcrafted, handpainted by skilled artists. 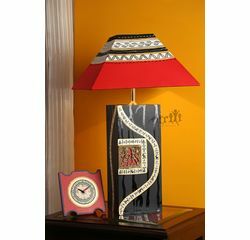 Brighten the corners of Living Room or place it on bedside stools. 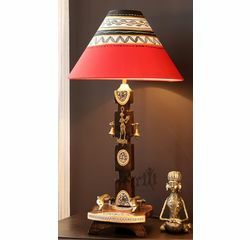 An Ideal Gift for anniversary, marriage or house warming ceremony. 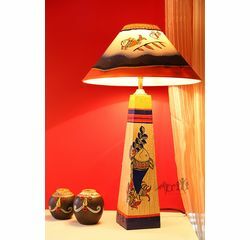 This wooden lamp is handcrafted, handpainted by skilled artists. 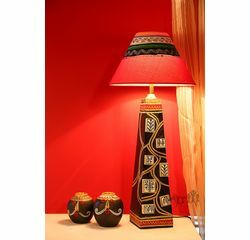 Brighten the corners of Living Room or place it on bedside stools. 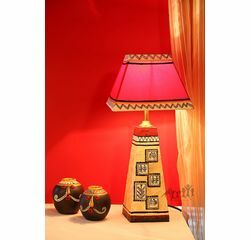 An Ideal Gift for anniversary, marriage or house warming ceremony. 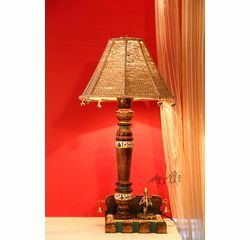 Wipe gently with a wet soft cloth.